You wake one morning with a strange feeling. There’s no sign of your mother or your sister and no note to be seen anywhere. You look outside and see a strange thick mist. 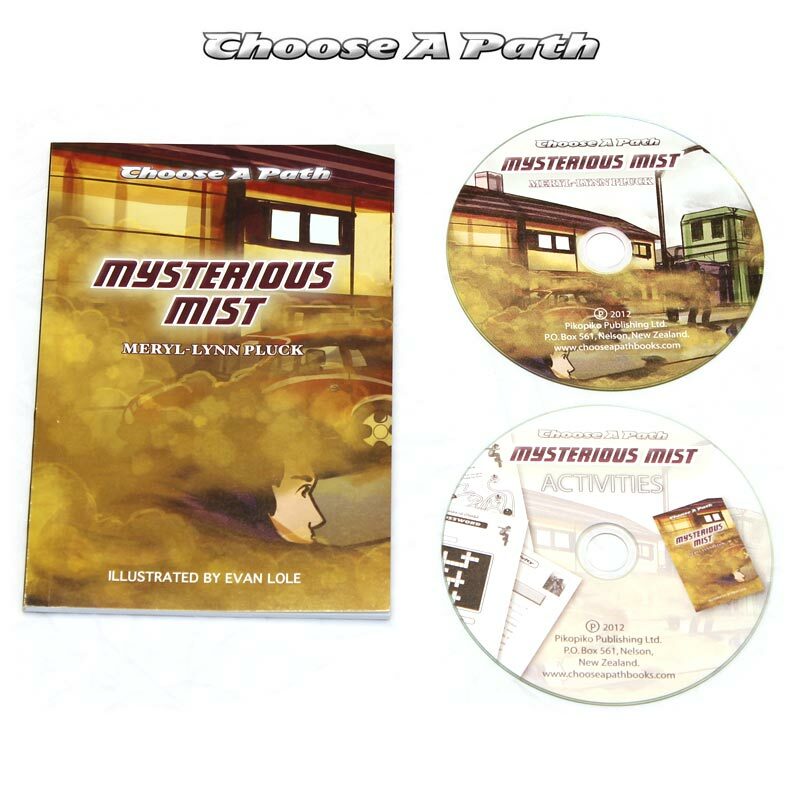 Should you choose to go out into the mist or stay home and seal the windows? Should you choose to phone your father or check for news of the strange mist on the computer or TV? 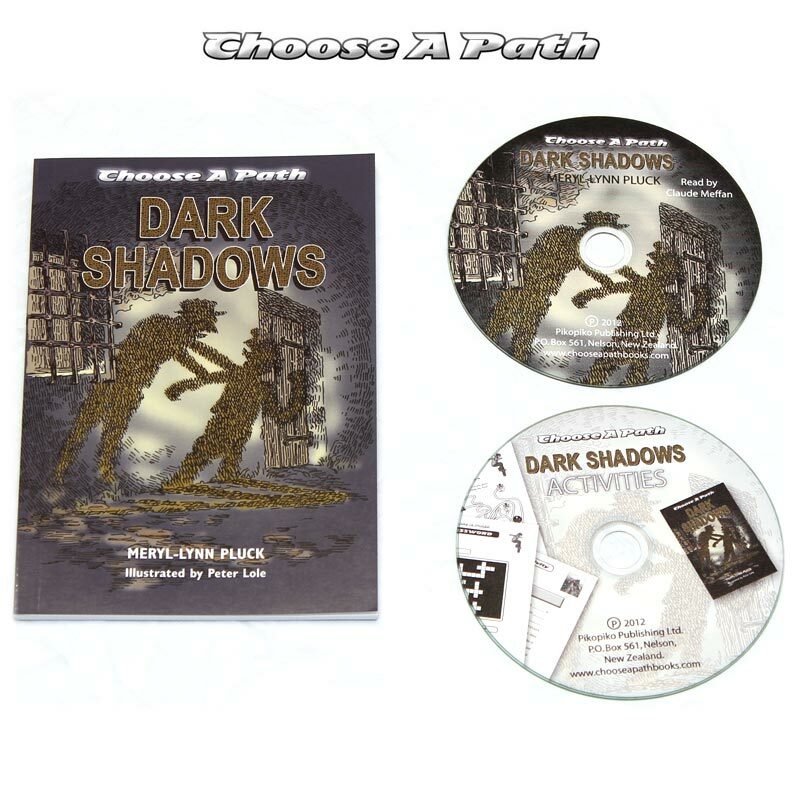 The choices you make will take you on many exciting, mysterious and sometimes dangerous adventures. The good news is, at any stage you can return to make different choices which lead to new adventures. Reading level 8 – 9 with interest level well beyond. 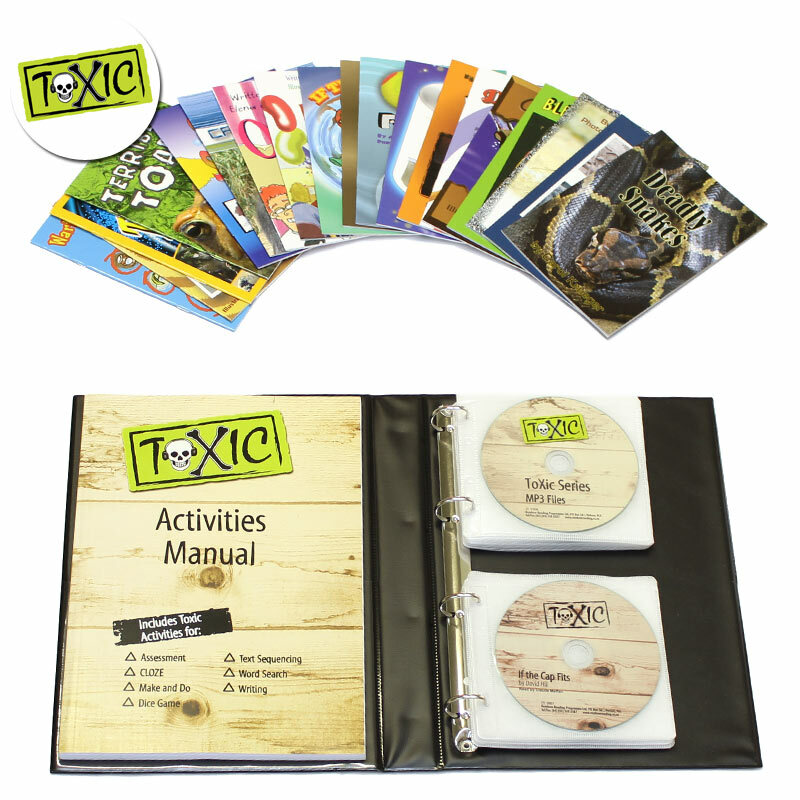 Set includes book, audio CD and a computer disk with activities in PDF format.